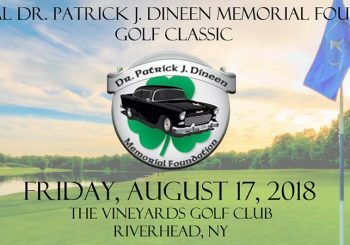 The Dr. Patrick J. Dineen Memorial Foundation – The Dr. Patrick J. Dineen Memorial Foundation was created to ease the time that cancer patients and their families are spending in treatment centers. 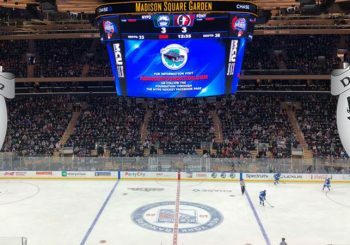 PJ Dineen Foundation Featured at NYPD vs FDNY Hockey Game! 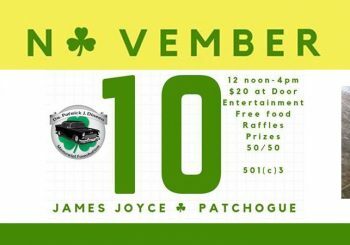 The Dr. Patrick J. Dineen Memorial Foundation was created to ease the time that cancer patients and their families are spending in treatment centers. Dr. PJ Dineen Memorial Foundation was featured on the scoreboard at Madison Square Garden!!! Thank You NYPD Hockey!!!! Visit our website to donate to help cancer patients in your area! !